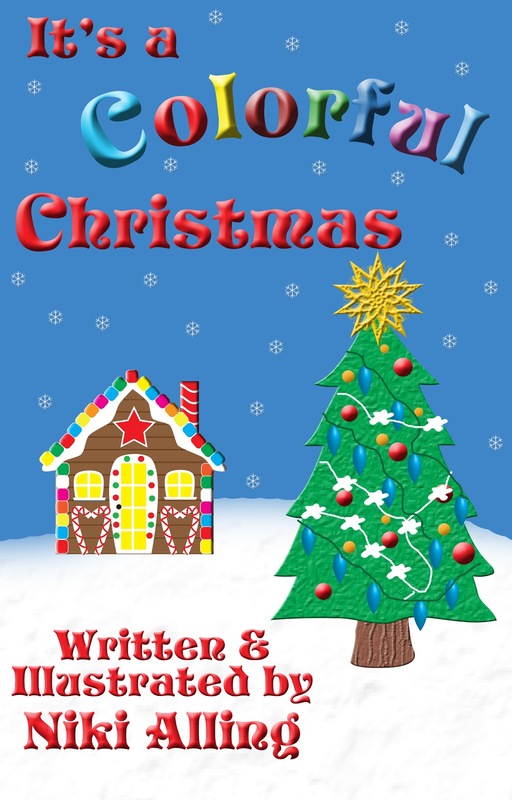 Niki Alling's Blog: Christmas .99 sale - limited time! Happy Holidays to everyone! Thank you to all who entered the paperback giveaway for, It's A Colorful Christmas, a winner has been chosen. In keeping with the Holiday spirit I have reduced the price of the ebook version for .99 for a limited time! So in case you don't have yours yet, now's the time. Happy Holidays! Click on the cover, it will take you to the Amazon sale!